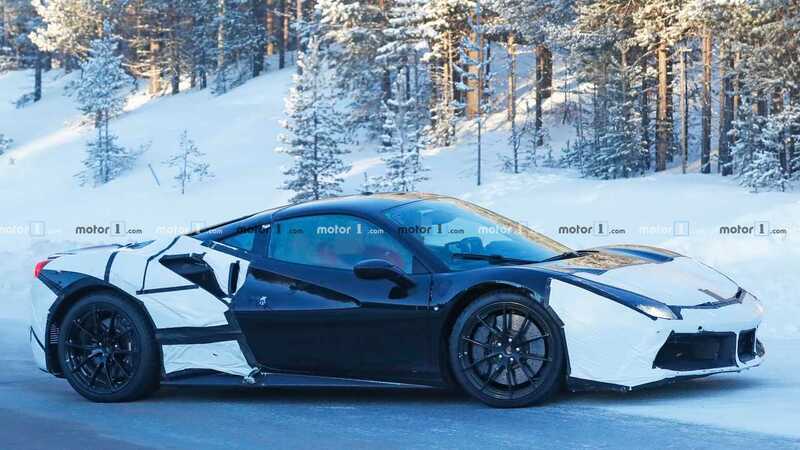 Forget the F8 Tributo because Ferrari also has a hybrid on the way. Despite the camouflage, the body on this one looks familiar. We expect the electrification tech under the skin to provide over 700 hp.